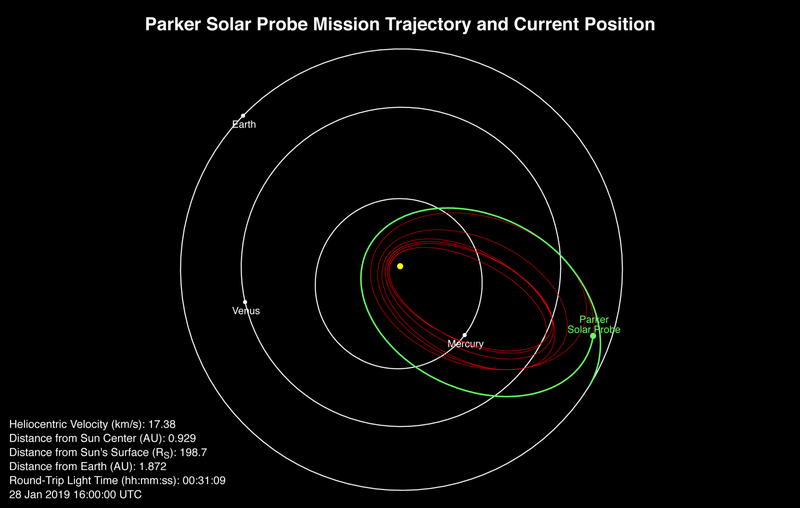 Parker entered full operational status on Jan. 1 with all systems operating normally. It has started relaying mountains of data via the Deep Space network — NASA says it has collected more than 17 gigabytes so far. Parker has collected so much data that it’ll take several more months to get all of it sent back. 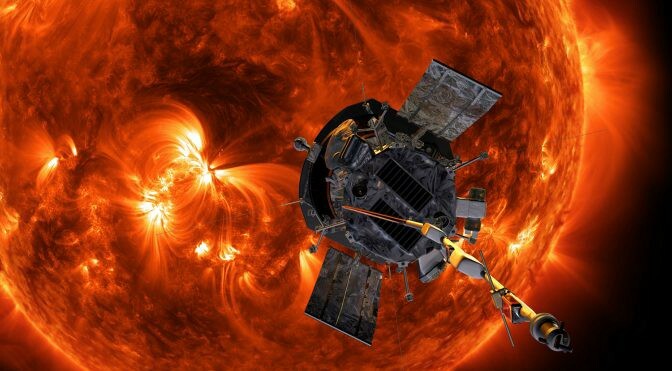 The data dump from the first orbit should be done just in time for Parker to dive into the sun’s corona again. Originally published at www.extremetech.com on January 31, 2019. ExtremeTech is the Web’s top destination for news and analysis of emerging science and technology trends, and important software, hardware, and gadgets. All the cutting-edge chip news, software updates, and future science of ExtremeTech, distilled into an easy-to-read format.